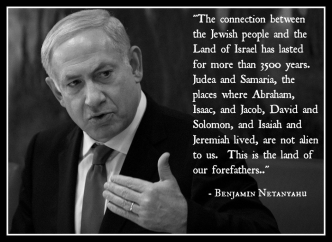 Israel PM Netanyahu speaks truth about Judea and Samaria, the "West Bank"
We need the facts, and we need to stop using political names like “West Bank”. Judea and Samaria are the ancient Biblical areas east of Jerusalem that flow to the north and south. 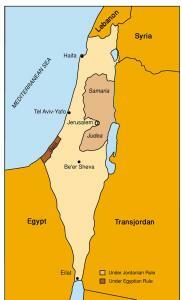 Up until 1967, this area including the entire Old City of Jerusalem and East Jerusalem were controlled by Jordan. In 1967, Jordan attacked Israel during the Six Day War. As a result of this war, Israel legally liberated Judea and Samaria from Jordan. In 1988 Jordan renounced its claims on Judea and Samaria, although the Palestinian and Jordanian peoples are generally one and the same historically and demographically. 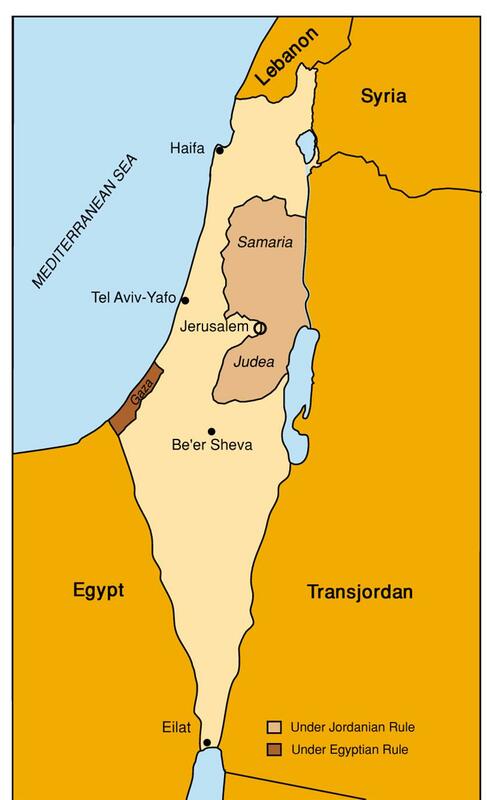 It can be well argued that Transjordan, now Jordon, is the true Palestinian state! To appease the Arab (Jordanian) population, In 1994 Israel gave them an Arab governing body for local rule. Formed as an interim body as a result of the 1993 Oslo Accords, the Palestinian Authority provides civil rule over Arab neighborhoods next to Jewish neighborhoods in peace, still on Israel’s land. It was initially set up as a five-year governing body and has yet to be resolved as to its permanency. We need to correct our language and stop calling this the “West Bank”. It is Judea and Samaria. It is Israel. 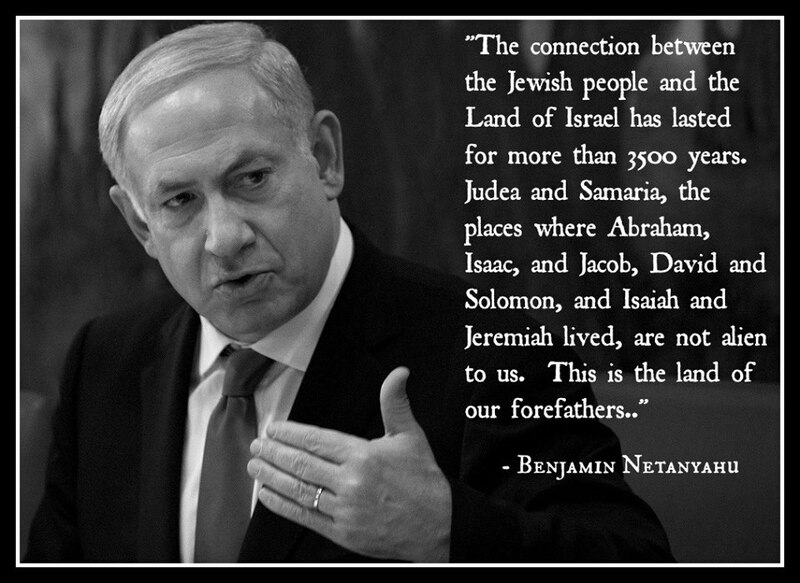 We must also reject any map that has it removed from Israel’s boundaries.